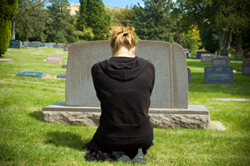 Donna Codell: Is Grief Stealing Your Health? Donna Codell is a wellness educator helping others make good nutritional decisions. She lost her husband Evan Michael and her daughter, Jennifer within a year of each other. Donna is the author of There Are No Alligators in Heaven!